“I wanted to abort but the doctor didn’t support my decision,” she wrote in her autobiography. 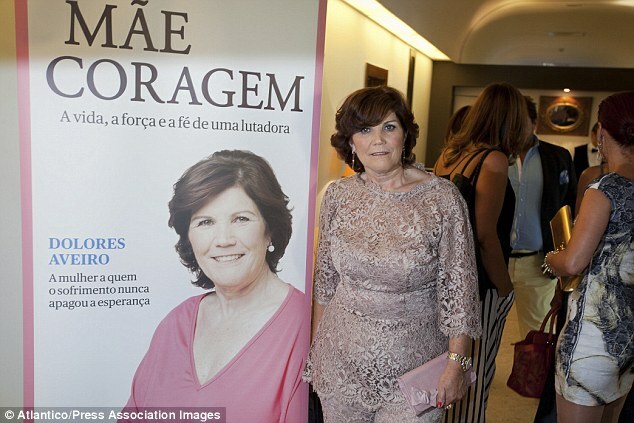 Speaking at the launch of the autobiography in Lisbon yesterday, Dolores said that Ronaldo already knew about his past and even joked about it. 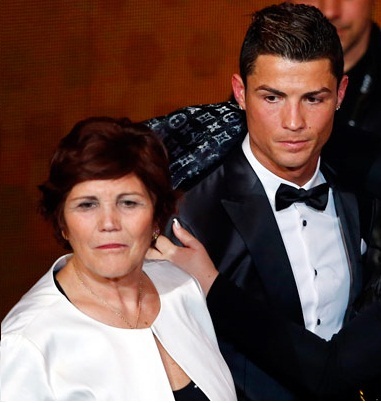 ““He told me when he found out, ‘Look mum, you wanted to abort me and now I’m the one who’s pulling the purse-strings in the house,’” she said..
Cristiano Ronaldo’s mum Dolores Aveiro during the launch of her new book in Lisbon, Portugal.